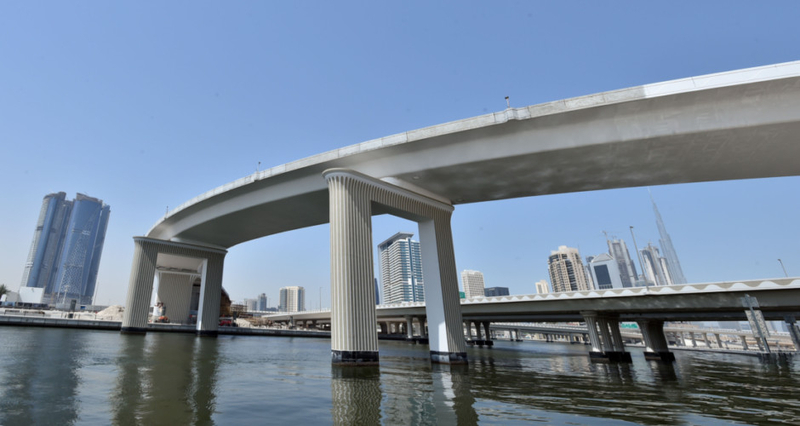 Dubai: Motorists heading to Dubai Mall will soon have an additional access from the southern direction of Al Khail Road through a new bridge connecting to the upper deck of the Financial Centre Road. 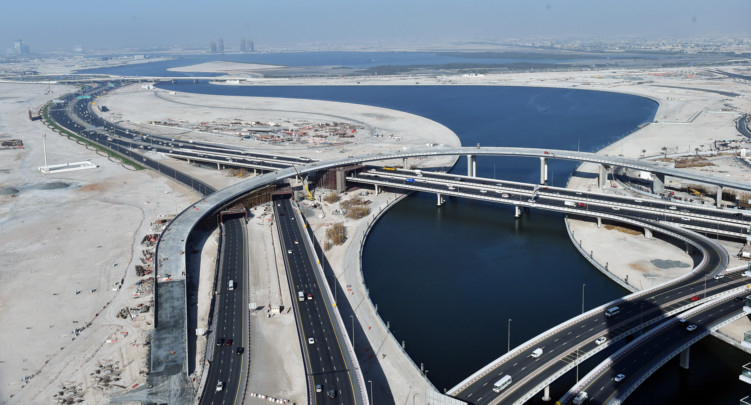 According to Roads and Transport Authority (RTA), which is carrying out the project in coordination with Emaar Properties, the two-lane flyover is 90 per cent complete and will be ready by the end of this year. 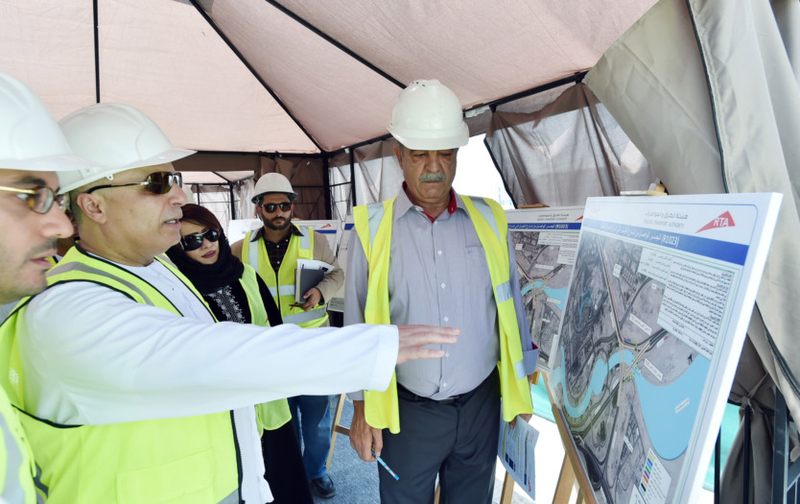 Mattar Al Tayer, Chairman of the Board and Executive Director of RTA, recently visited the project area and confirmed that the bridge along with a new access to Dubai Mall will be ready soon. The Dh177 million project, also includes construction of a direct entry point to the new parking terminal of the Dubai Mall that is under construction as part of the mall’s massive expansion project. 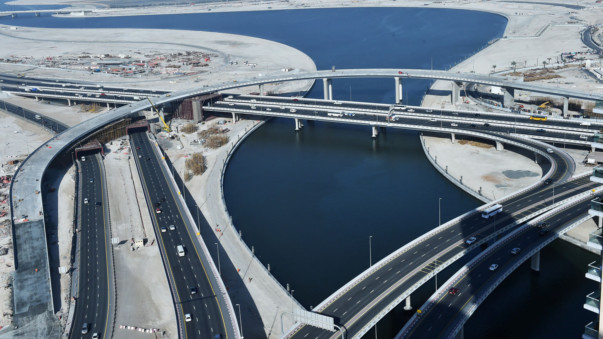 Expected to ease the traffic flow considerably, along the Financial Centre Road, particularly at the intersections on the lower deck, the 1.27 kilometre long bridge will increase the capacity of the corridor to around 4,500 vehicles per hour. Apart from helping alleviate pressure on the existing road network in Downtown Dubai, the project is vital to accommodate Emaar’s massive expansion of the Dubai Mall, the biggest shopping mall in the world. The expansion will see the construction of a Fashion Avenue beside the existing mall covering a commercial areas of 75,000 square metres, in addition to 25,000 square metres of car parking.